The name of the next version of Android is still a mystery, but there is a possibility that an answer may appear this weekend. Frédérik Lajoie posted two images to Twitter recently that certainly have some folks scratching their heads. 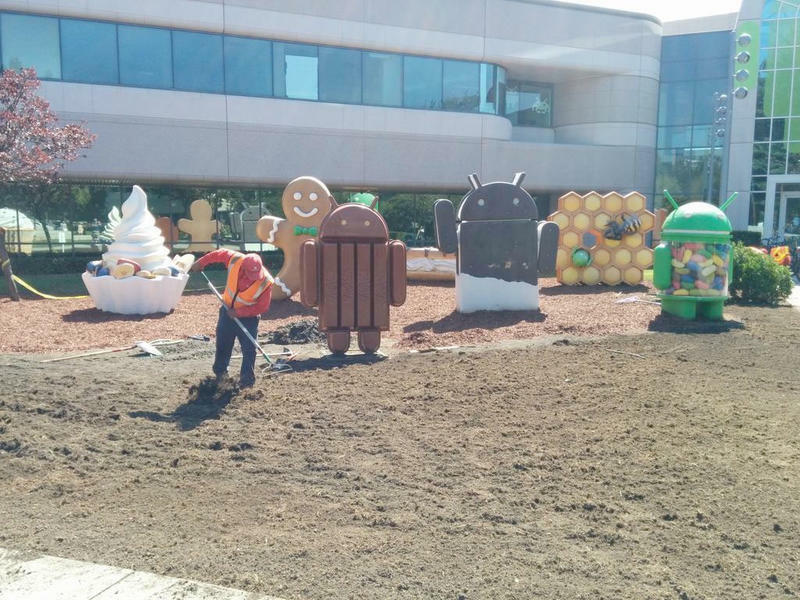 The first shows the yard where all of the Android version statues reside having significant grounds work being done to it. To be honest, it looks like a bit more prep work than a statue would need unless it was the largest one yet, but there is certainly something going on. The mystery, however, deepens a bit when you take the second image into account. What could be happening that a cargo lift needs to be brought in? This is typically how the statues are moved in, but it could be something else entirely. 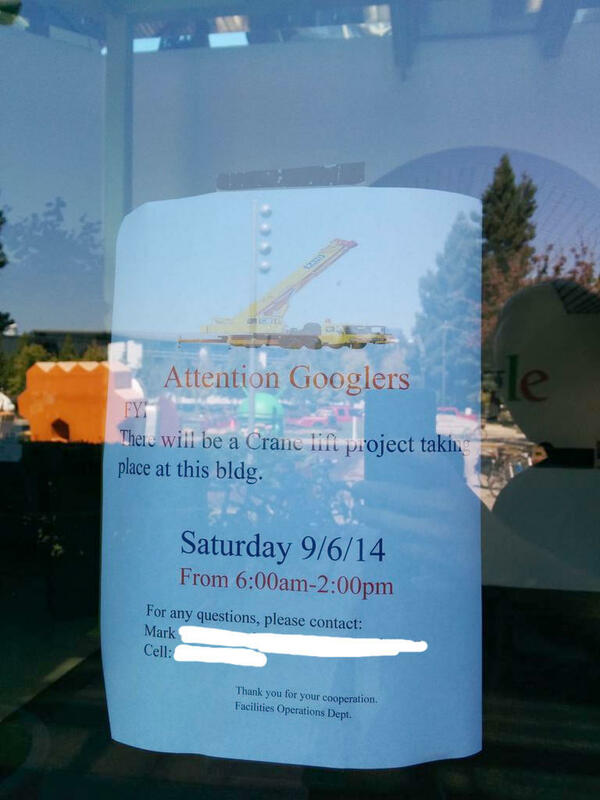 The work is scheduled to happen this Saturday, so hopefully someone in the vicinity will take a peak to see if there are any answers to be had.